​​American Monument Company of New Jersey has assisted families in selecting affordable, appropriate and fitting memorials for over three generations. 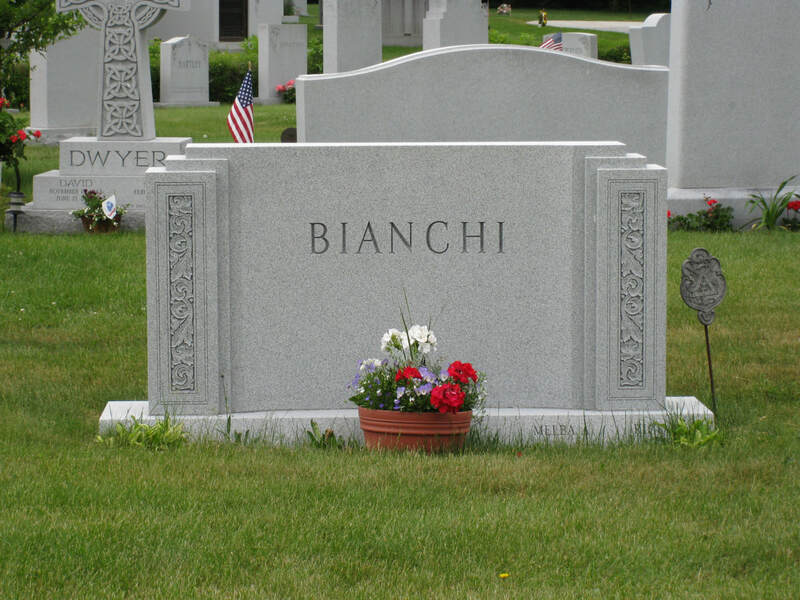 American Monument Company specializes in the custom fabrication of granite cemetery monuments also known as tombstones or headstones, cemetery or grave markers, bronze plaques, mausoleums and all related memorial products. ​Whatever the size or scope of your memorial, you can rely on American Monument Company for the highest levels of craftsmanship, creativity and customer service. ​Your complete satisfaction is our goal. You can depend on our professional staff to handle all the details and paperwork involved in selecting, manufacturing and installing your cemetery monument, bronze plaque, mausoleum or other memorial product. ​We are familiar with the policies and requirements of cemeteries in New Jersey and New York, so you can be assured that we will make the entire process of selecting the correct monument, bronze plaque, mausoleum or other memorial product as easy as possible. The perpetual warranty is the strongest guarantee of quality in the cemetery monument industry.